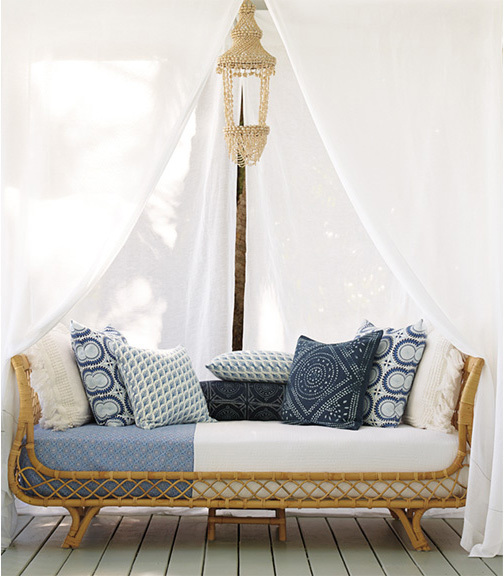 Inspired by a French sofa from the 40s, our new handcrafted rattan daybed is as functional as it is fabulous. 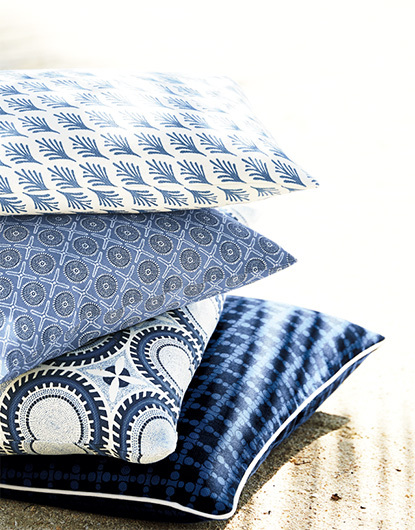 It’s all about the pillows-layer on the color and pattern to create a dynamic daytime look. 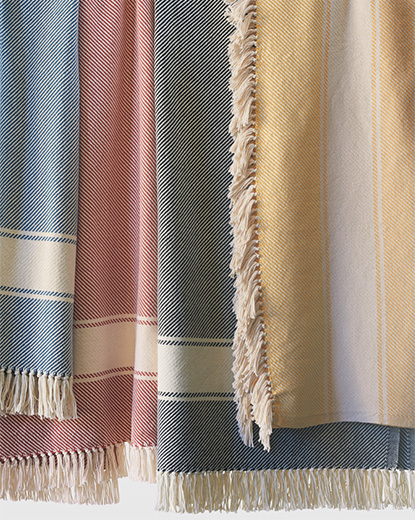 Add a soft throw for curling up with a good book. 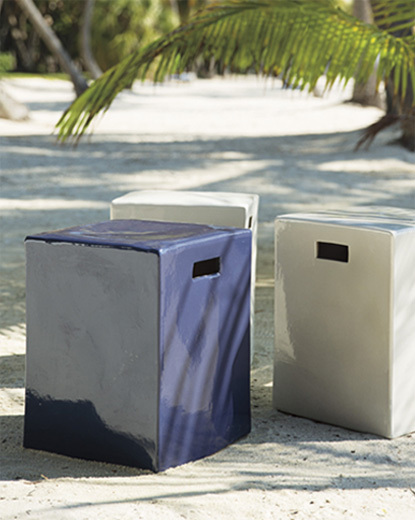 A stylish side table keeps beverages and books within arm’s reach. 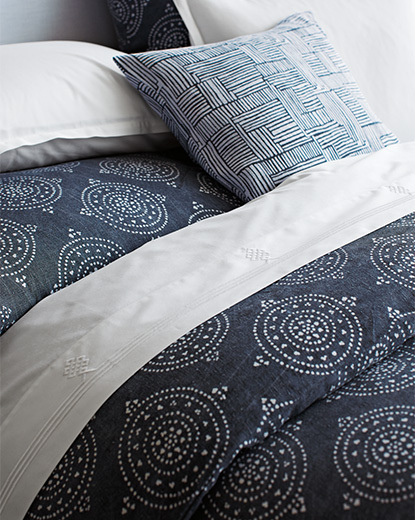 Make up the bed with a pretty set of sheets and cozy quilts tucked snuggly at the corners. 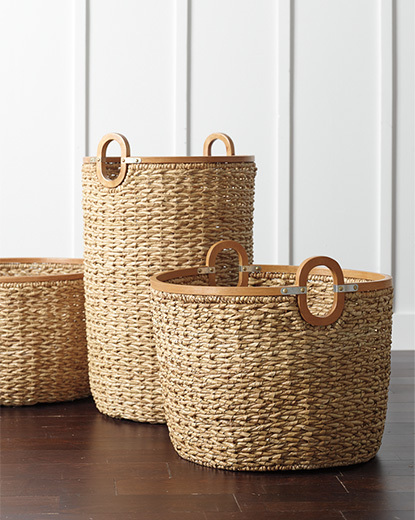 Keep a basket nearby stocked with extra bedding for overnight guests. 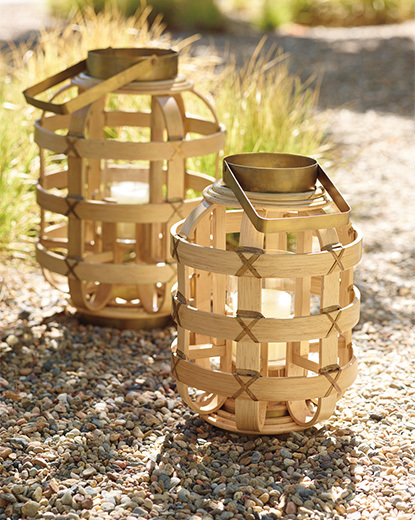 A lovely lantern gives things a warm glow at the end of the day.